for the world, the nation, the diocese and the parish. 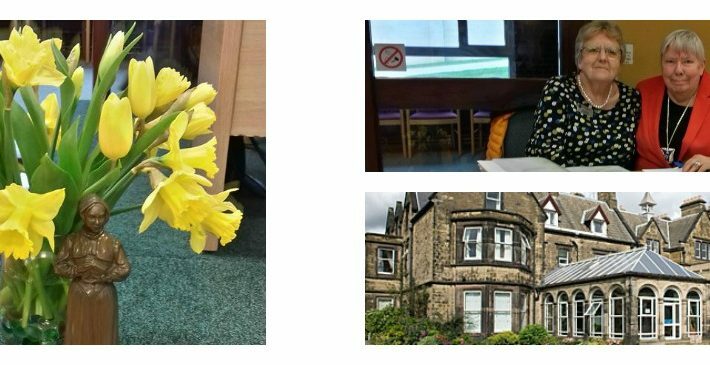 The Catholic Women’s League was founded in 1906 by Mrs Margaret Fletcher. 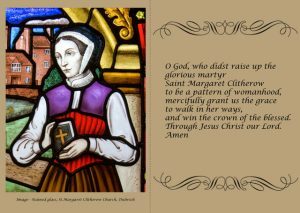 Our Patroness is Saint Margaret Clitherow. 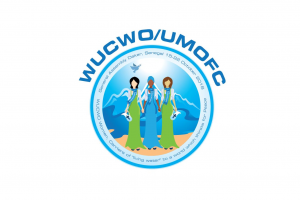 Full report on the World Assembly as given at our AGM in November is posted on the WUCWO page.